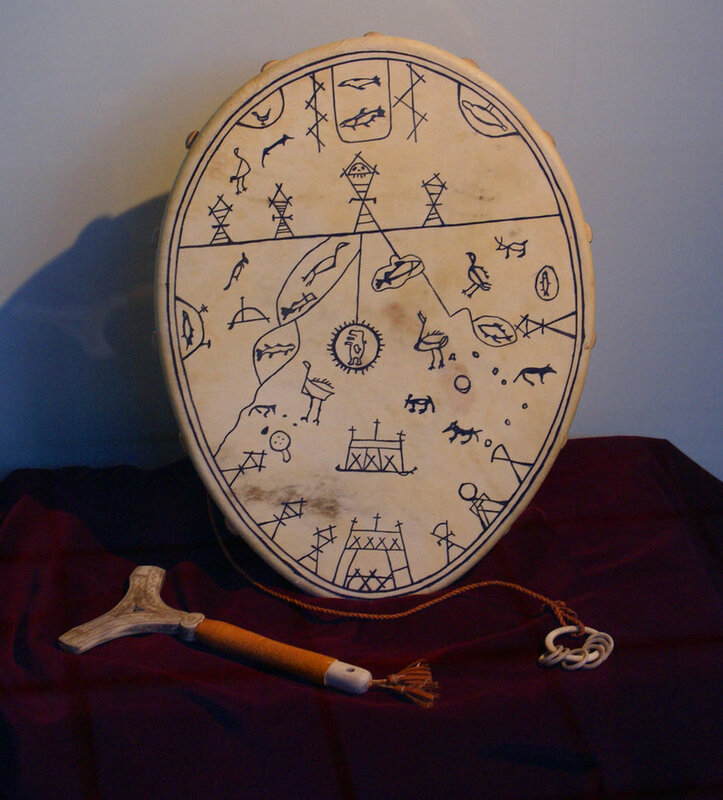 We’re truly inspired by these Siberian Shaman drums. 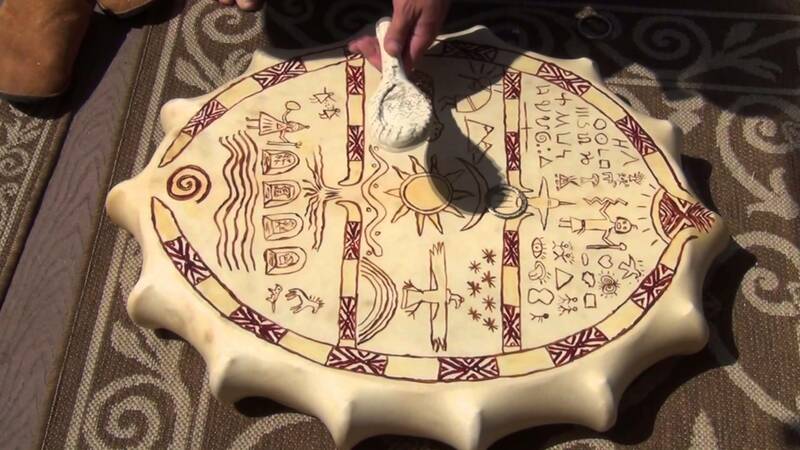 Made out of animal hides with symbolism combining a vision of their shamanic journey with cultural tradition. 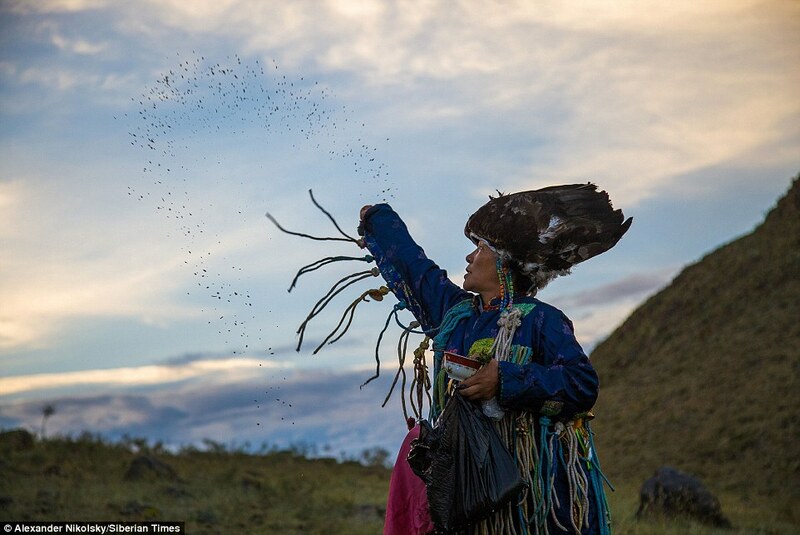 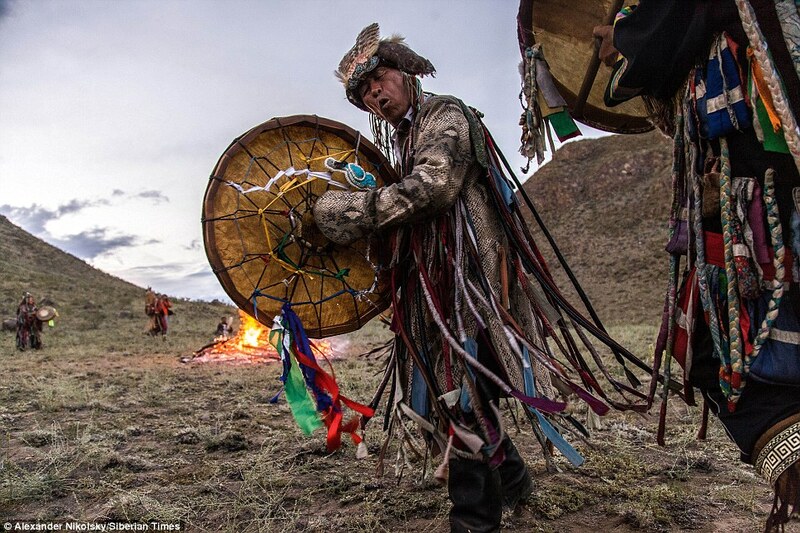 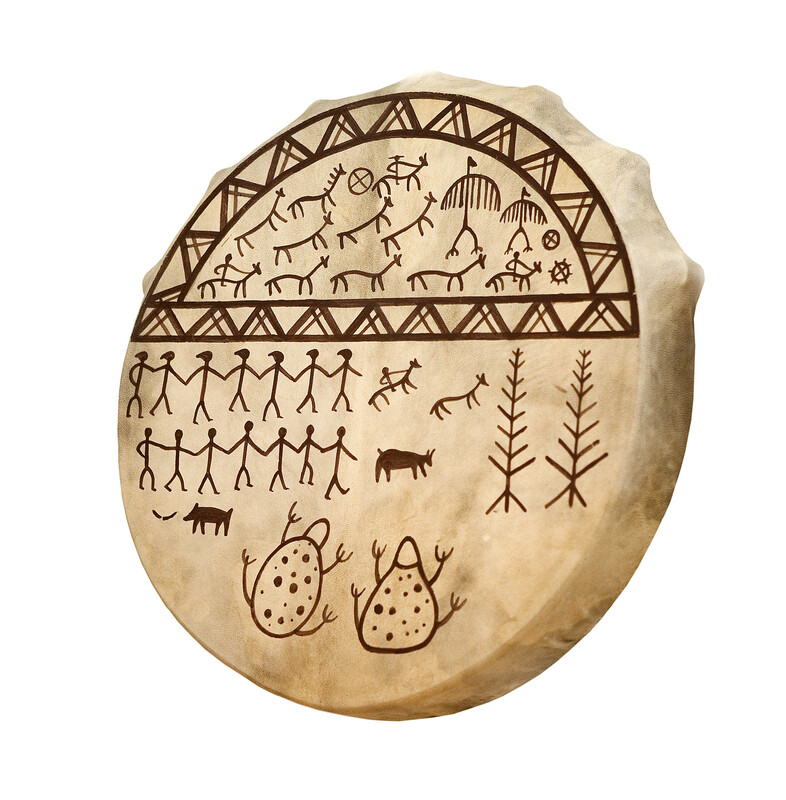 Shamanism is said to have originated in Siberia and Mongolia and these drums are the center of their sacred rituals. 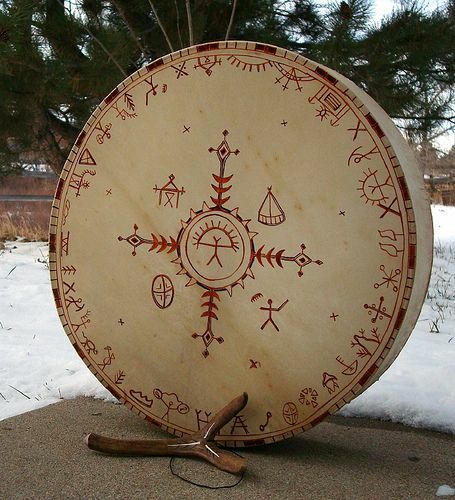 As they empower and awaken their drums, it becomes a powerful tool bridging different spiritual realms.